This gentle, 100% soap free shampoo is a natural blend of pure green apple extract, sea algae and centella to cleanse delicate hair and scalp, without dryness or irritating baby's sensitive eyes. Special pH balanced, no-tear formula rinses easily for healthy, shining hair. Green Apples have been nature's health fruit since the beginning of time with many nutritious and anti-oxidative properties. Apples are excellent detoxifiers and protectors to purify, refresh and revitalize skin and hair. 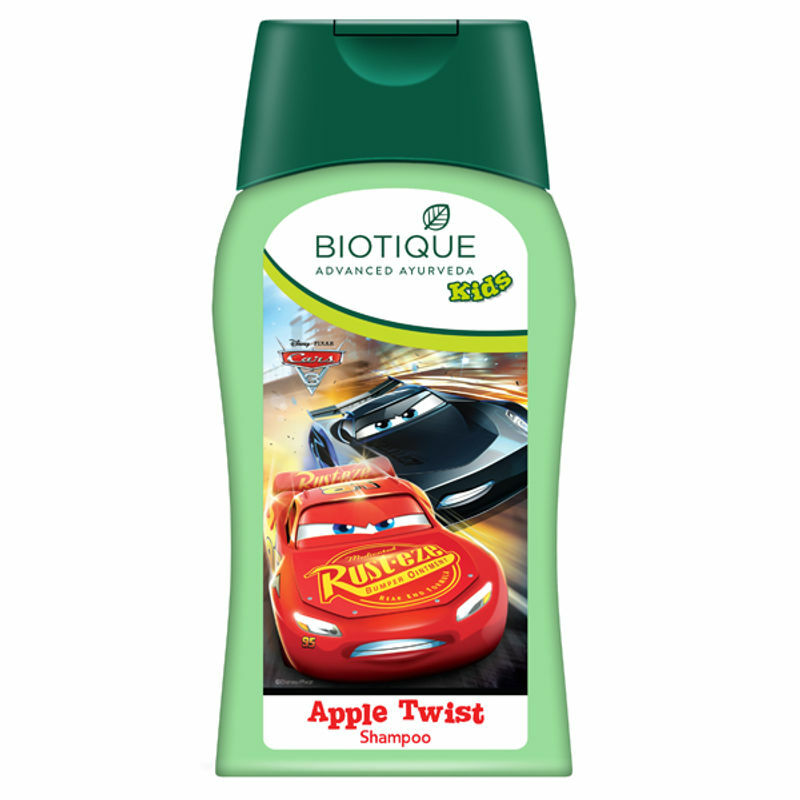 Explore the entire range of Bath Time available on Nykaa. 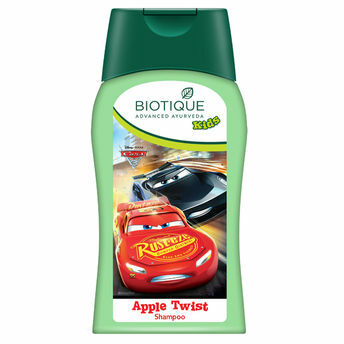 Shop more Biotique products here.You can browse through the complete world of Biotique Bath Time .